This 2014, Vaseline, the brand the brought to you the iconic Petroleum Jelly, celebrates its 140 years in the business. 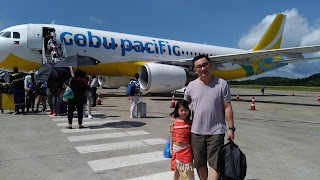 Throughout the years, it has remained to be a trusted skincare expert. 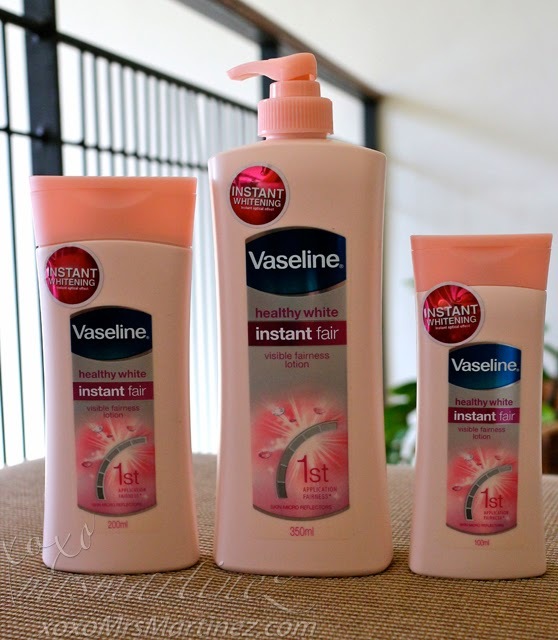 It continuously provide its extensive base of loyal customers with innovative new products like Vaseline Instant Fair Lotion. 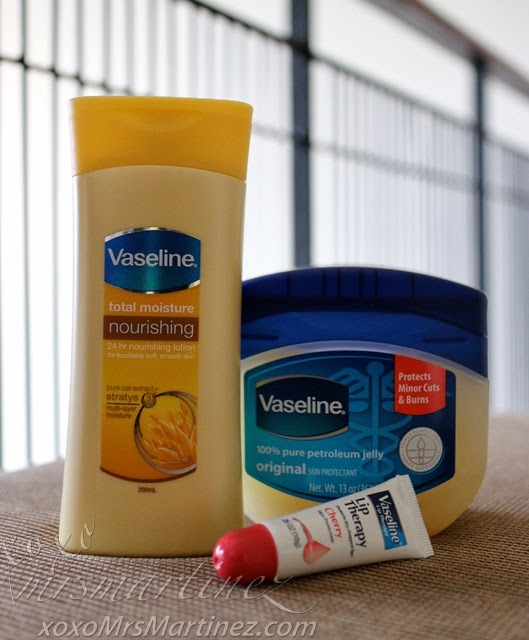 Vaseline understands the skin needs of its consumer, with this newest member, careful research and testing was done to ensure the effectiveness of the product. Vaseline Instant Fair Lotion is an instant whitening lotion that gives you fairer and even-toned skin in an instant. 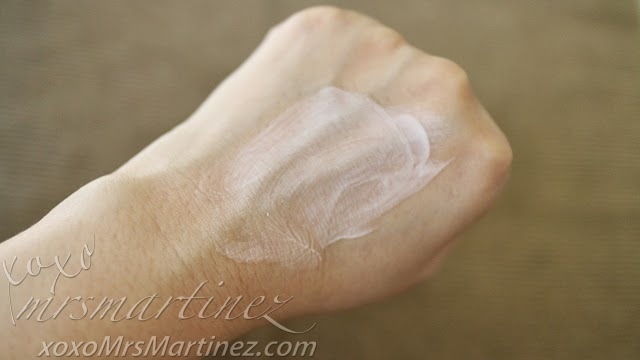 One of the listed ingredients is Titanium Dioxide so you can be assured that you are also getting not only whiter skin but also sun protection. Thanks to Microreflectors, the end result is a glowing skin. Vaseline Instant Fair Lotion also has Vitamin B3. When it was launched last February, there's a Skin Studio for the guests to experience this breakthrough product. Also on display were Vaseline's amazing products like petroleum Jelly, lip therapy and nourishing lotion. To know more about Vaseline, like them on Facebook.